One of the best ways we can learn is from each other. No one has better insight into an issue than those that have been directly involved. Join our 5 part peer share series! The focus of this session will be determined by participants in response to issues of interest raised in previous peer shares. 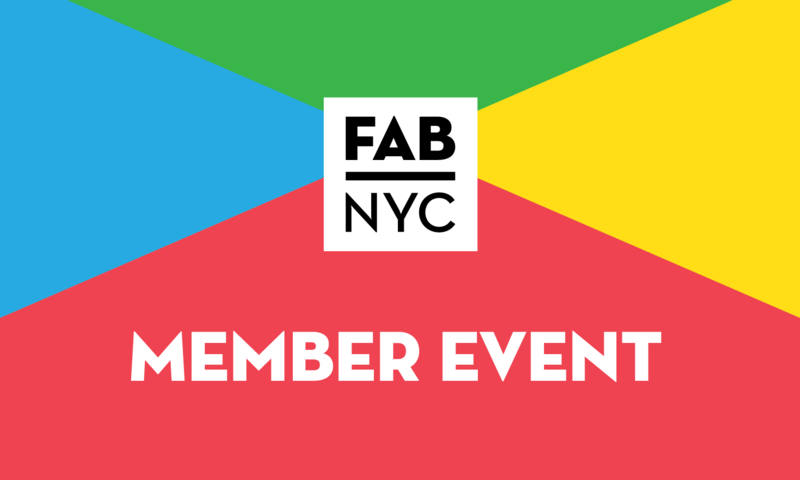 Open to all staff from FAB member organizations. Location TBD.